A Massey Ferguson tractor is a ‘dacta’ according to the son of the owner here. 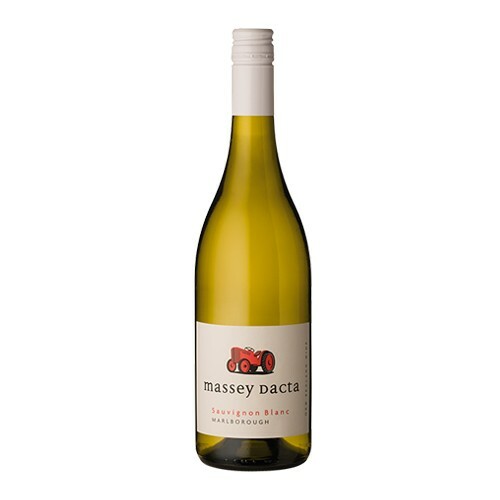 This is a subtle style of Marlborough Sauvignon Blanc, with notes of lychee, pineapple, and flint. The round palate has mouthwatering acidity and a lingering finish of green fruit and lemon zest.